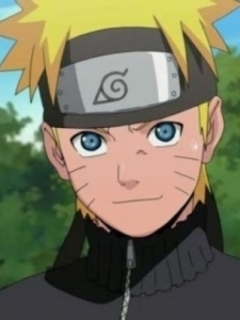 Naruto Uzumaki, born in Konohagakure, a ninja village hidden in the leaves, Naruto Uzumaki was destined for greatness. When born, a powerful nine-tailed demon fox attacked his village. With a wave of its tail, the demon fox could raise tsunamis and shatter mountains. 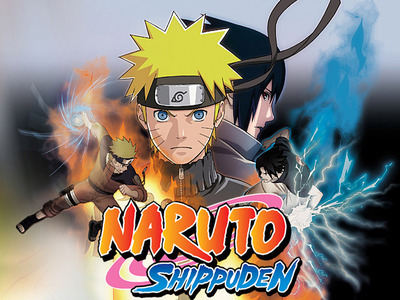 In a valiant attempt to save the village from destruction, the Fourth Hokage and leader of the Hidden Leaf Village sealed the demon fox within Naruto's newborn body. This was his final act, for the battle with the fox cost him his life.